If you're a parent of one of the more than one million children in this country with obsessive-compulsive disorder, you know how confusing, even frightening, the symptoms of OCD can be. You're terrified of losing your child and angry about the havoc this disorder has wreaked. 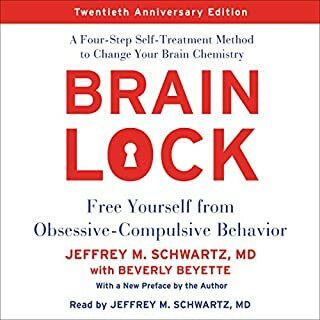 More than anything, you want to be able to unlock the secrets of OCD, understand the cause, and help your child break free. 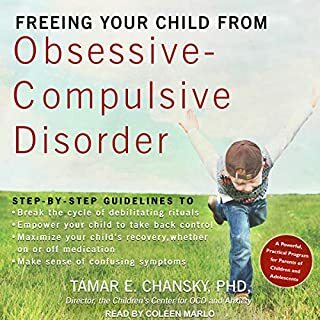 In this book, Dr. Tamar E. Chansky creates a clear road map to understanding and overcoming OCD based on her successful practice treating hundreds of children and teenagers with this disorder. 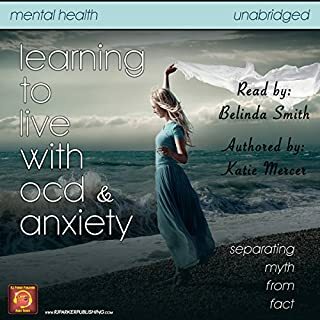 Leaving the OCD Circus reveals the story of Pagacz's traumatic childhood and the escalation of her disorder, demonstrating how OCD works to misshape a life from a very young age. It also explains the various tools she used for healing, including meditation, cognitive behavioral therapy, yoga, exposure therapy, and medication. Study what Obsessive Compulsive Disorder is and how to deal with it the best way. 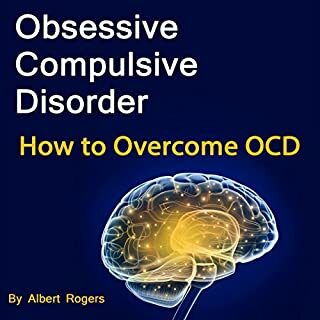 Obsessive Compulsive Disorder (OCD) can be a strong disorder and the tendencies pertaining to it can be challenging to manage, but if we learn to comprehend what it means, what the symptoms are, and what its main roots are, we will be better at handling the effects of it. Furthermore, symptoms can be treated and people who have it, can be cured. In this book, the author gives his audience some valuable insights as to how to do that. The most usual symptoms of Obsessive Compulsive Disorder. The explanation and description of OCD. Biological, mental, and environmental causes. Brain science and neural background information about the disorder. Ways to handle those who show symptoms of OCD, whether they are kids or adults. So don’t wait and start listening immediately! 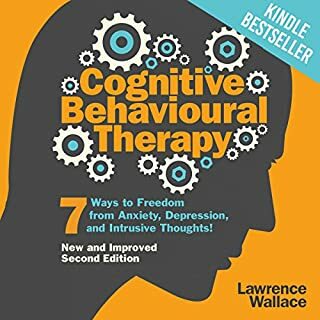 Buy this audiobook now! narration was good although I had a problem downloading it & I'd like to save it to read it again. confusing towards the middle. I had a hard time staying focused. wasn't interesting and want to return this book. I learned, for the first time, more about obsessive compulsive disorder. Very nice book indeed. Yeah, I knew about this before, but there was still new information in this book. Nice book. I loved it and I think you can learn a lot about this disorder or the little ticks we may all have in one degree or another. I liked it, it was clear, it was concise, and it was cheap. And with this, I learned everything I wanted to know about OCD. Obsessive Compulsive Disorder is something you hear mentioned, but you never really figure out what it is completely. Guides like these can help. 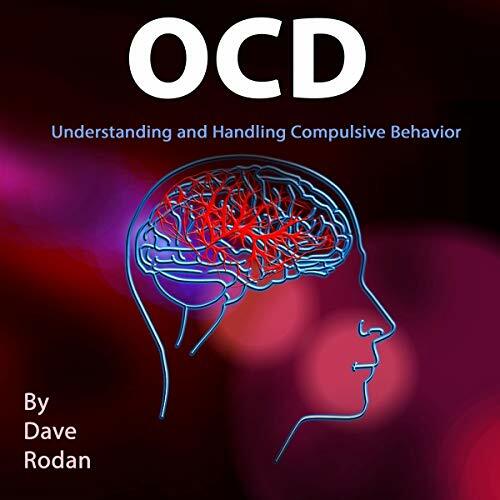 This book explains obsessive compulsive disorder very well. I think the narrator was perfectly understandable. The author really knows what he is talking about. OCD is a common disorder and I think everyone should learn more about it. I have a few controlling ticks myself, maybe not OCD, but I understand the concept and I think those who are far beyond that, really need the information on what it is, the symptoms and the effects, so they can treat it the right way. 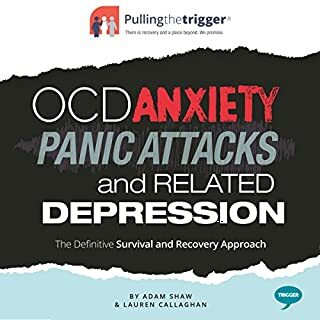 I think everyone should listen to this book to understand the symptoms and the treatment for OCD.